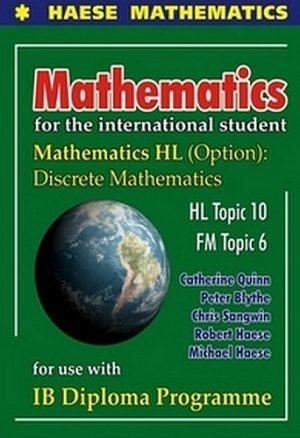 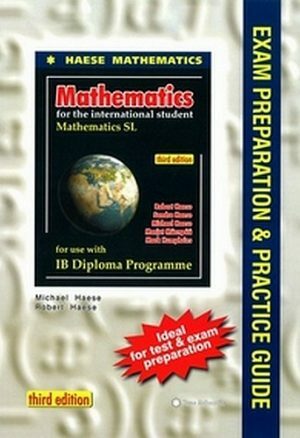 This book addresses the important role, now obligatory in HL, SL and Maths Studies, that calculators play in International Baccalaureate (IBDP) Maths courses and exams. 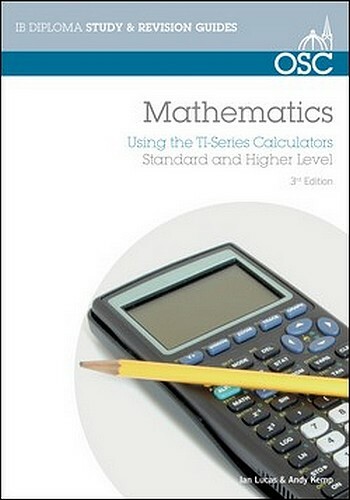 It is based on the widely used TI-Series calculators. 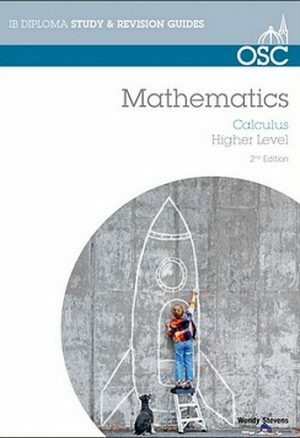 It uses a step-by-step approach and includes an excellent section on programming your calculator.